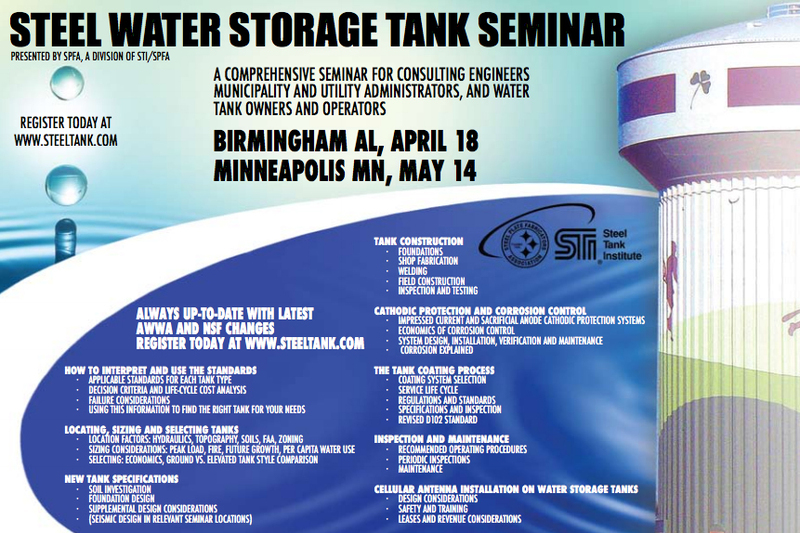 Don’t Miss this great STI/SPFA Event! Is the U.S. Really Heading Toward Energy Independence? With the recent uptick in fuel prices, it wouldn’t appear to be the case. However, a recent article in Chemical Processing indicates that significant strides are being made to really get there. 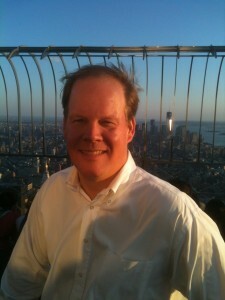 Corporate Values – Do they still have a place in today’s business environment? 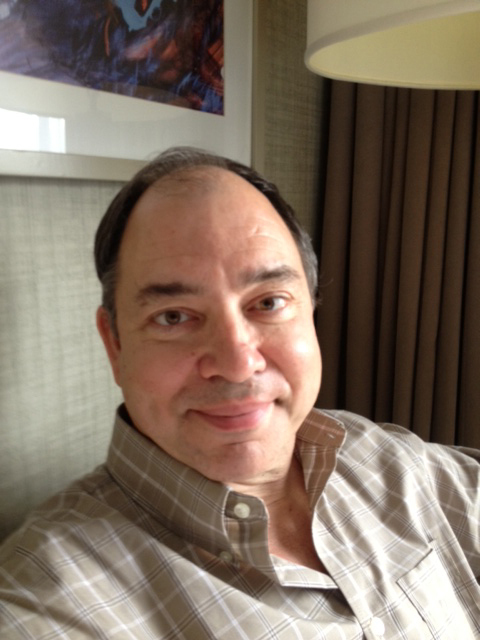 More than 40 years ago, I went to work for my father, who had just started Pennsbury Coatings Corporation, a small, family-owned coatings manufacturing company. Work was different then – no fax machines, no internet, no cell phones (some of us refer to them as “the good ol’ days”). We did business on land lines and through the Post Office. We also refined the art of the sales call. Back then, a contract was simply a hand shake. Five years ago, I found myself unemployed and began looking for a company that represented what my father’s company stood for: a company that did what it promised, provided reliable and cutting-edge products, treated its customers like valued friends and offered its customers help if they needed it. 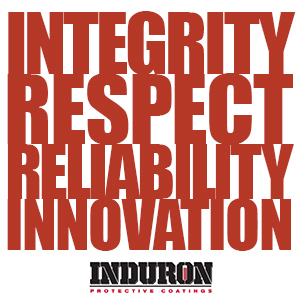 Induron is a proud supporter of both STI/SPFA and welded steel tanks. 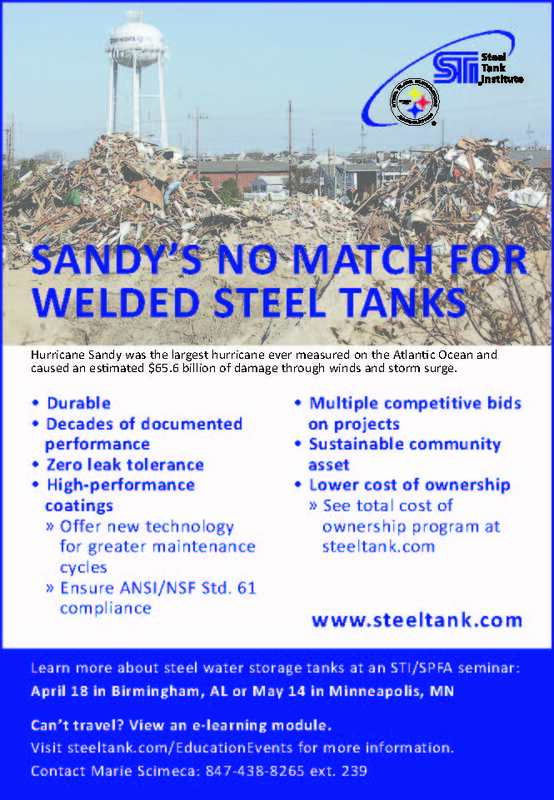 When maintained correctly, these tanks have been proven to last more than 100 years, as well as stand up to natural disasters! As industrial paint manufacturers, we are considered part of the chemical industry, not only by ourselves, but also by the U.S. government. This article begins with the statement, “Reliability improvement remains imperative for chemical makers,” and mentions two of our biggest suppliers – Air Products and Chemicals and Dow Chemicals. At Induron, we regularly report our Cycle Count (read more about Cycle Count here), which is an internal measure of doing things correctly time after time. More accurately put, it’s a measure of reliability. We consistently score in the 0.15 – 0.25 range (the lower the better), which by all accounts is an industry outlier. This article talks about how Air Products and Dow have both taken an inward-looking metric and turned it inside out. This places their focus more on their customers than just their internal processes, and puts reliability at the forefront. I recently read an article about the paint Pablo Picasso used in his paintings. While you might think that a master like Picasso would use the finest paint available for canvas, that is not the case. Apparently, he used house paint. That’s right – the same paint that covered the exterior walls of homes was used on his masterpiece, “Red Armchair” and more. 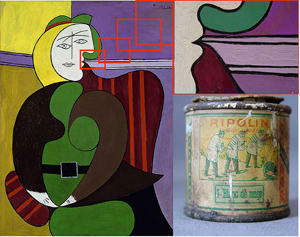 Art historians speculate that Picasso is the first of the “masters” of the art world to have used this type of paint. For centuries, artists mixed their own paint from fine oils and pigments. The paint that was made for commercial use (to decorate and protect houses and metals) simply was not good enough for fine artists’ portraits and paintings. It was not until the beginning of the last century that commercial paint was processed well enough to produce a product that could live up to the high standards of an artist. However, that paint still used natural oils and ground pigments, and still had the problems that paint had for most of history – it cracked, faded and yellowed when exposed to air and natural light. These chemical processes were unavoidable with natural products.